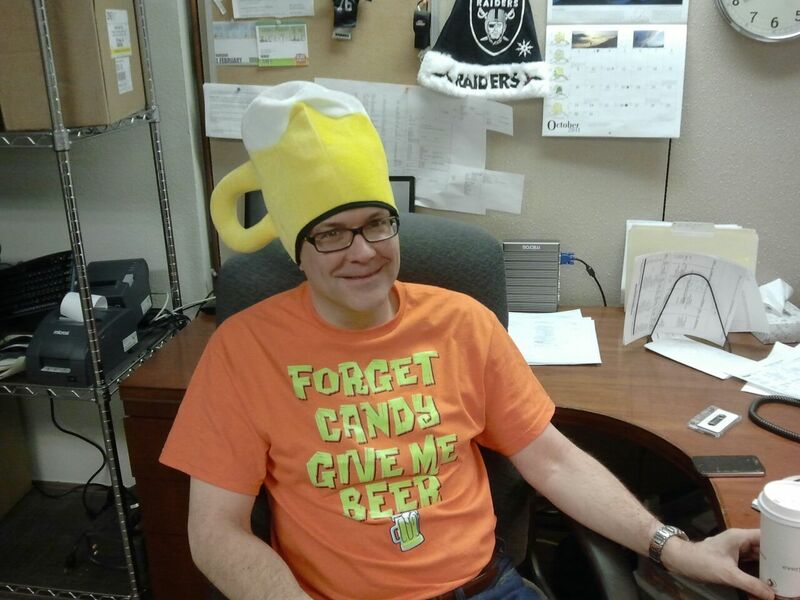 Alabama and Raiders fan, prankster, coffee junkie, Dilbert fan are just a few we can mention. 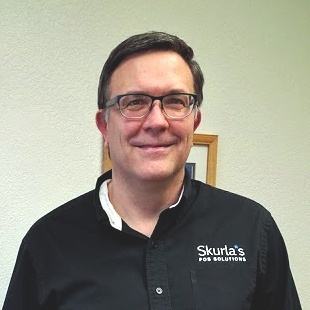 Jesse has been with Skurla's for close to 23 years now - which makes him a kind of a legend around here. Everyone knows Jesse, and if you have worked with him, you know that he is hard working, tenacious, loyal, and a great resource for all your point of sale questions. Jesse is also the very first PCI Qualified Integrated Reseller in Alaska - which is a very big deal for our customers!